If your tooth is damaged or infected, we will always try to save it with a root canal, if possible. Signs of an infected tooth include: extreme sensitivity to hot and cold temperatures, a persistent toothache, graying or discoloration of the tooth, and painful chewing. If you notice one or more of these signs, call us right away to schedule an appointment and get your smile back to health. If your tooth is badly infected, Dr. Merguerian will try to save your tooth with root canal therapy. This treatment involves cleaning your tooth thoroughly and removing any of the infected pulp. Once the pulp is removed, Dr. Merguerian will seal your tooth to restore its proper shape and function. Root canal therapy is a fairly common restorative procedure, and Dr. Merguerian is as gentle as possible during your treatment. Most patients say that the pain from their infected tooth is much worse than the root canal treatment itself. Dr. Merguerian is gentle and skilled, and has even had patients fall asleep during this procedure once they're numb. This common treatment will get you out of the pain of a damaged tooth. This can be done with local anesthetic or under sedation to ensure your comfort. It’s always better to keep your natural teeth, even if they need restorative treatment. Root Canal Therapy can save your tooth from further damage and prevent an extraction. Keeping your natural tooth means you won’t need to replace it with a dental implant or risk your teeth shifting to fill the empty space. And at Waterfront Dental, we have resources for our patients to ensure they can get the treatment they need. 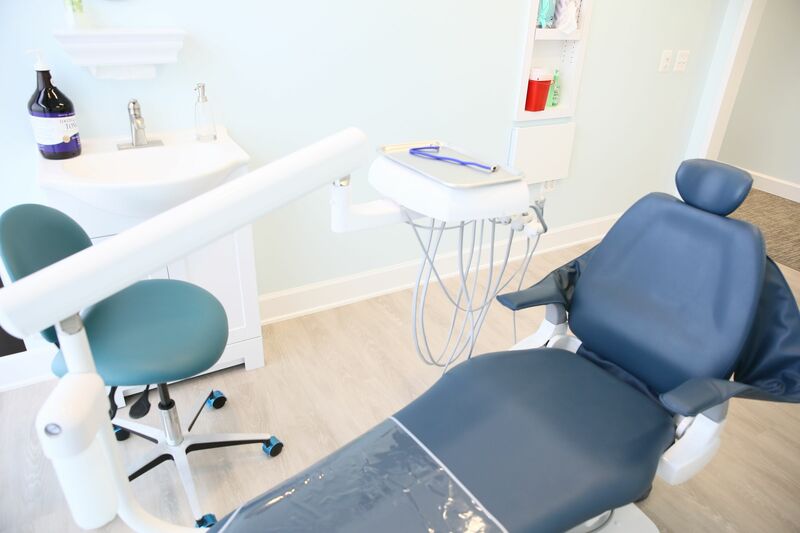 If you think you have an infected tooth and may need root canal therapy, give us a call today to schedule an appointment with our friendly team.